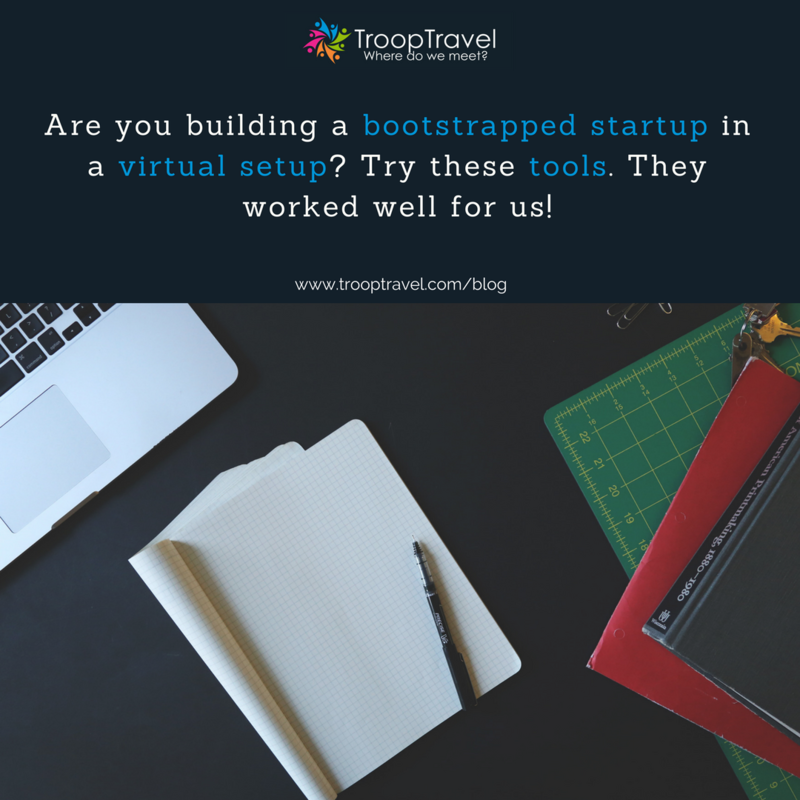 We are NOT a travel agency; we are a Big Data Analytics Startup! By 2020 50% of the people will work remotely (Forbes, 2016). 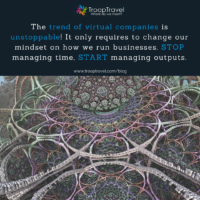 Already today, many international businesses have teams spread all over the world. Those teams come regularly together for in-person meetings. The way the meeting locations are selected, is mainly based on personal opinions or through the help of Travel Management Companies (TMC) which spent a lot of time to manually analyse and suggest meeting locations. 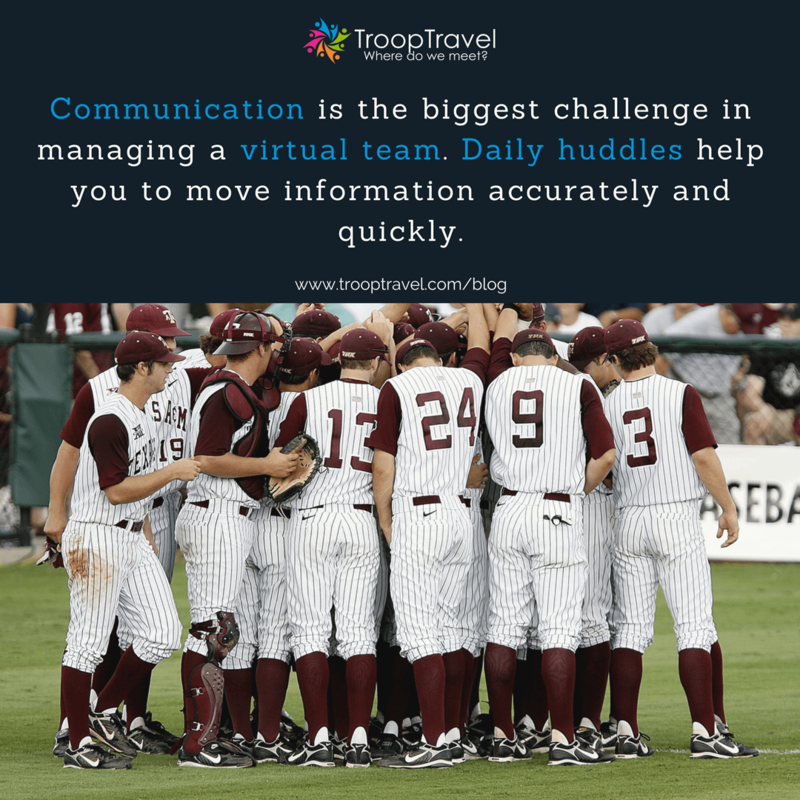 TroopTravel connects thousands of data points to help comparing and finding the best meeting locations for your specific group meeting. Is cost your main concern? We find you the cheapest location to meet. Do you want to add a strategic component to your meeting? We overlay your key customer locations with travel information. 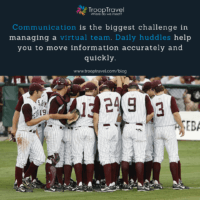 TroopTravel’s platform connects multiple data layers including travel information, corporate information, travelers profiles, collaboration mechanisms, reporting functions, etc. We use Big Data to add a value to your business travel. 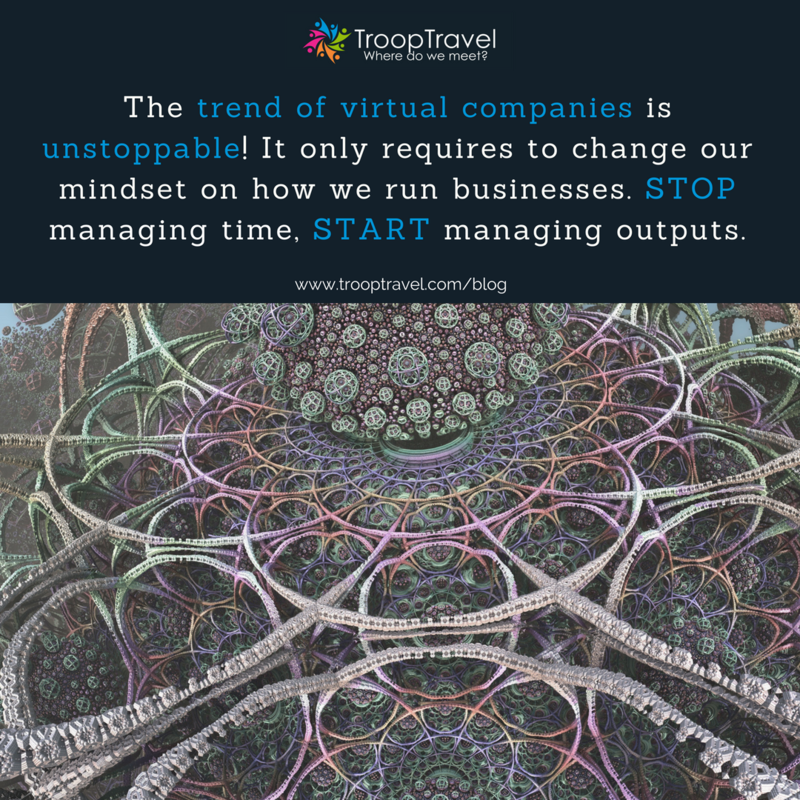 “TroopTravel showing some real innovation that could have a profound effect on the business travel space”. We are a Virtual Company! Our virtual headquarter is in Villanueva del Pardillo, just outside of Madrid / Spain and our Technology Hub is in Pretoria / South Africa. Our team of founders, advisers and investors is truly global and spread over 5 countries: Spain, South Africa, Germany, Unites States, and Kenya.